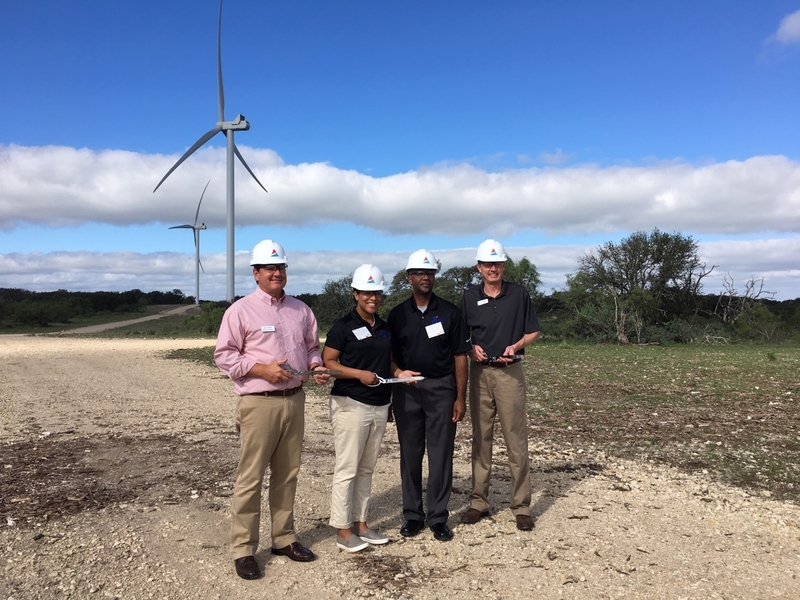 One way that we are getting closer to reaching our greenhouse gas emission reduction goals is by signing a virtual power purchase agreement last June with Southern Power, a leading U.S. wholesale energy provider and subsidiary of Southern Company, through their 148-megawatt Cactus Flats Wind Facility in Concho County, Texas. Learn about Cactus Flats, in this video. Today, Cactus Flats is operational, and the wind turbines are spinning, harnessing natural energy. We are one of 1,600 Green Power Partners that collectively uses more than 50 billion kilowatt hours of green power annually, equivalent to the electricity use of more than 4.6 million average American homes. The wind energy industry is currently one of the fastest growing segments for job creation, adding jobs nine times faster than the overall U.S. economy. In fact, Cactus Flats employed approximately 400 workers at its peak construction. 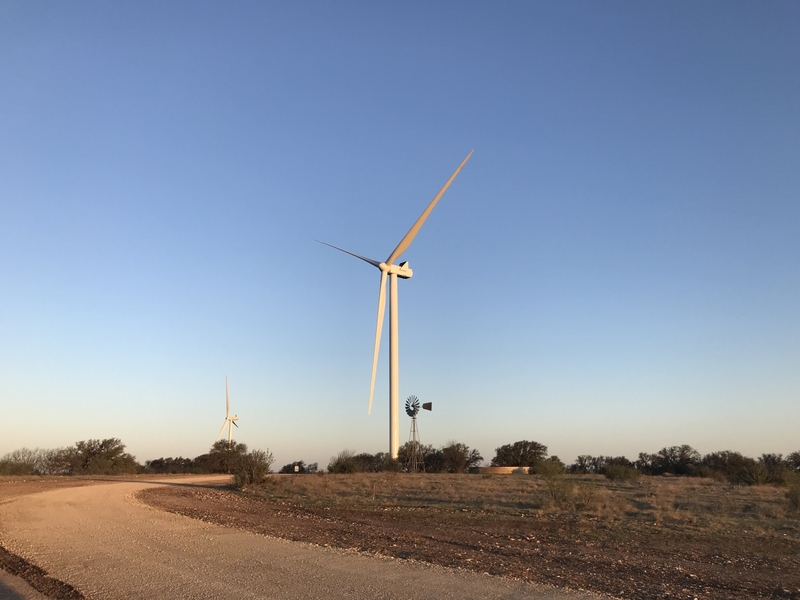 In addition to its positive impact on jobs and the environment, the Cactus Flats Wind Facility will help supply vital revenue to Concho County’s school and hospital districts, as well as the county government. 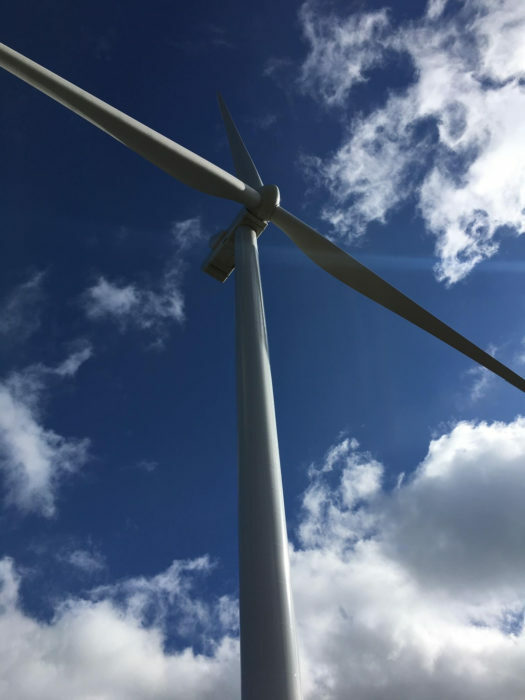 The advantages of wind energy development spread far and wide, to benefit local communities, job creation, economic growth and corporate consumers. We are committed to clean energy, and Cactus Flats is one way we can reduce the environmental impact of energy use. For more information on General Mills’ climate commitment, visit the 2018 Global Responsibility Report.